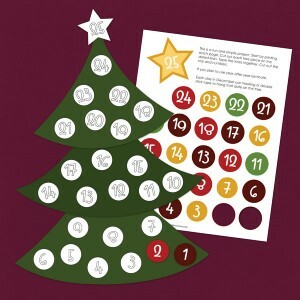 Our "Countdown to Christmas" Christmas tree printable activity is great for class projects or family time. 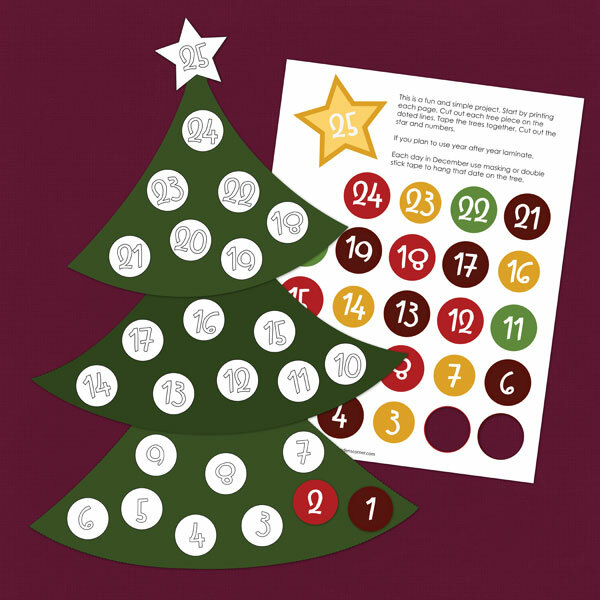 Our "Countdown to Christmas" Christmas tree printable coloring page is great for class projects or family time. Santa Clause is coming to town! 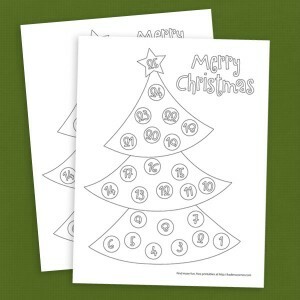 While we wait, coloring this cute, free printable Christmas coloring page is tons of fun. 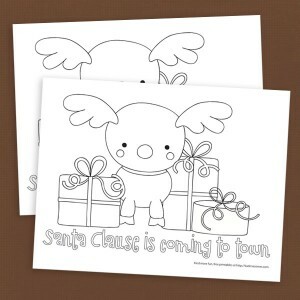 Our "Santa Clause Is Coming To Town" reindeer and Christmas present printable coloring page is great for class projects or family time. Let it snow! 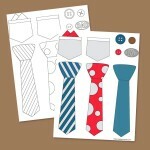 This coloring page is great solution for parents and teachers on those day when it's just to snowy to play out side. 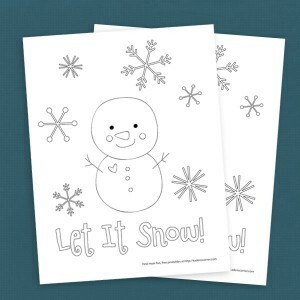 Our "Let It Snow" snowman free printable coloring page is great for class projects or family time.